Rose Scott is a registered nurse with over 33 years of experience in almost all areas of the healthcare system. Rose worked as a staff nurse, charge nurse, assistant head nurse, head nurse, nursing supervisor, director of nursing, executive director of nursing and as an administrator in health care. Rose started her nursing career in 1980’s as a staff nurse having graduated from a diploma school in Georgetown Guyana prior migrating to the US. Once in the US she completed her bachelors and master’s degree in health administration. Rose’s dedication and exceptional abilities was recognized by her superiors and peers. She quickly advanced from staff nurse to executive director of nursing in a hospital system. Working in healthcare over the years Rose observed that the variety of chronic diseases that were prevalent, were often caused or influenced by what we eat and she was convinced that she needed be part of the solution to decrease the occurrence of these chronic diseases. She did research which included watching documentaries such as Earthlings, Cowspiracy, Forks over Knives and More recently What The Health. This awakening caused her to examine her own dietary lifestyle and in in 2015 she started on her own plant based journey. 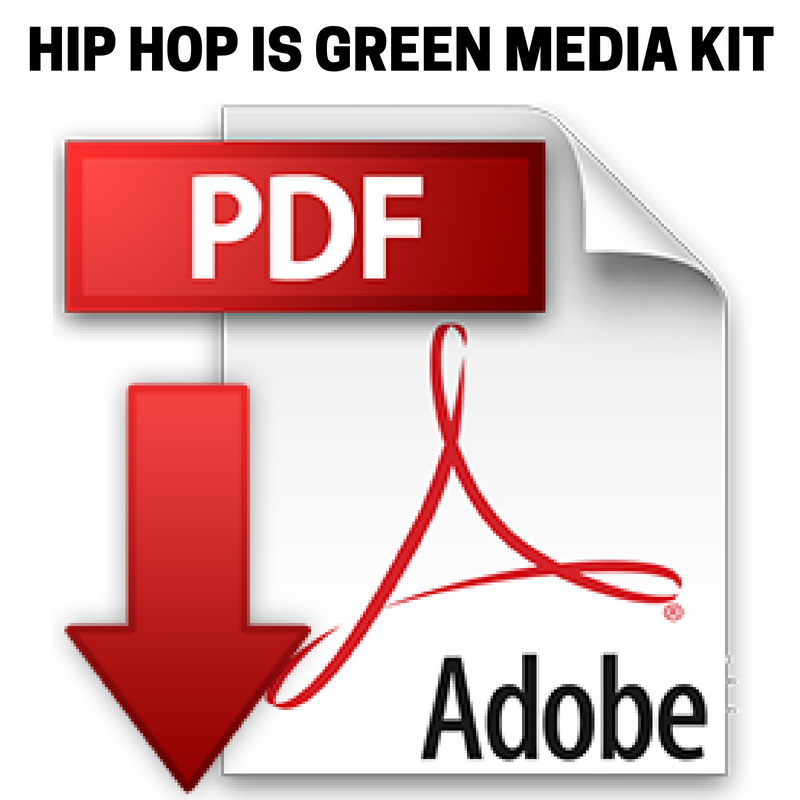 She was motivated to be part of the solution when she was introduced to Hip Hop is Green. Rose wants to teach/educate people about the benefits of a plant based lifestyle. She believes that nurses are at the forefront of healthcare and health education and many people look to nurses for medical and lifestyle advice. This places her in a unique position to make a difference and she endeavors to do that everywhere she goes through programs that promote health and wellness especially to underserved communities of New Jersey. Tory grew up in a two parent home, influenced by her parent’s relentless hard work and dedication, Tory developed skills and compassion that would eventually push her into entrepreneurship. It wasn’t until her mom was diagnosed with breast cancer while her father was unemployed that Tory began to change. Health and Financial concerns lead to the separation of Tory’s parents, causing her to lose focus. Since childhood, Tory always had a great personality, tons of confidence, and a respect for music and entertainment. However, to avoid the problems at home, Tory began hanging with the wrong crowd, Eating fast food daily, smoking, drinking, failing school, and unhappily working for a corporation .She had no clue what direction she wanted to go. In 2010 Tory’s father pass away from a heart attack. The pain of his death helped her channel positivity and a healthier lifestyle. From weighing 220 pounds to 160 pounds, Tory then began to live by the quote “No Excuses”. Keeping weight off for almost 5 years, she is now Vegan. The love she has for music and entertainment has been deemed “Hip Hop’s Personal Trainer” by her following. Tory is now a Co-founder of a gym “Fitness Fast Team USA”, where she specializes in training artists and those with busy lifestyles. 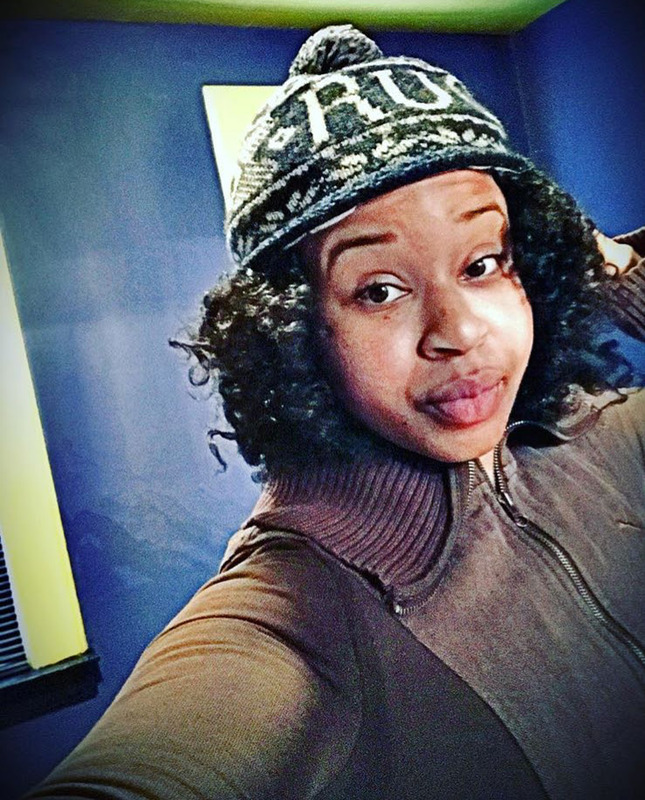 Tory has worked with press outlets including: Vlad TV, Madison Jaye TV, Nonfiction Radio, UDUBB Network Battles, and Speak Your Peace poetry. Her features also include: Madamenoire.com, Fashion gXd Magazine, Time2Grind Radio, SUR in the Morning Radio show, Off top radio” with Dj moskeno and more.